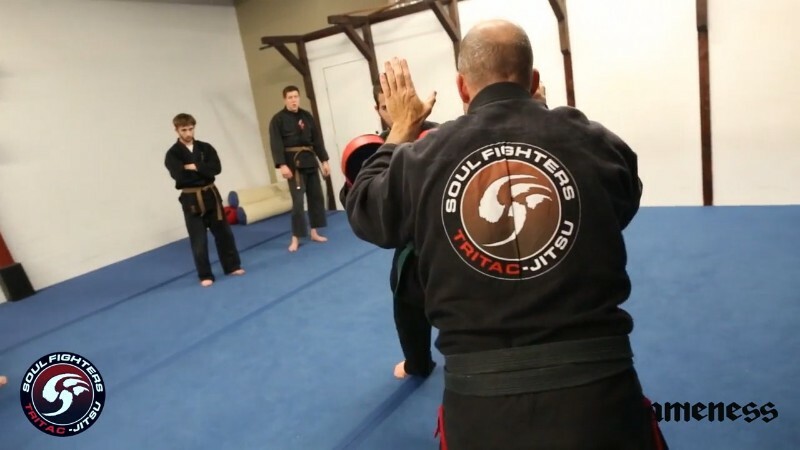 Since 1990 we have been providing training to individuals and families in the Martial Art of Ju-Jitsu. 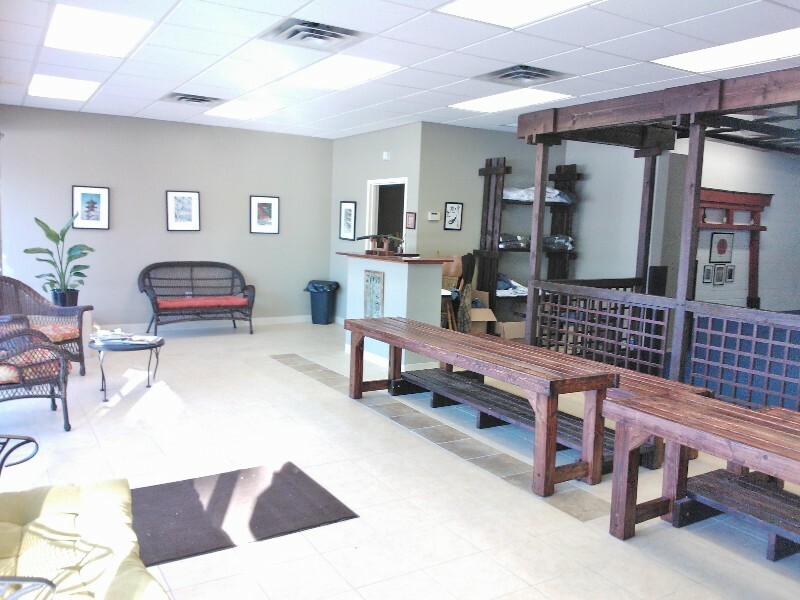 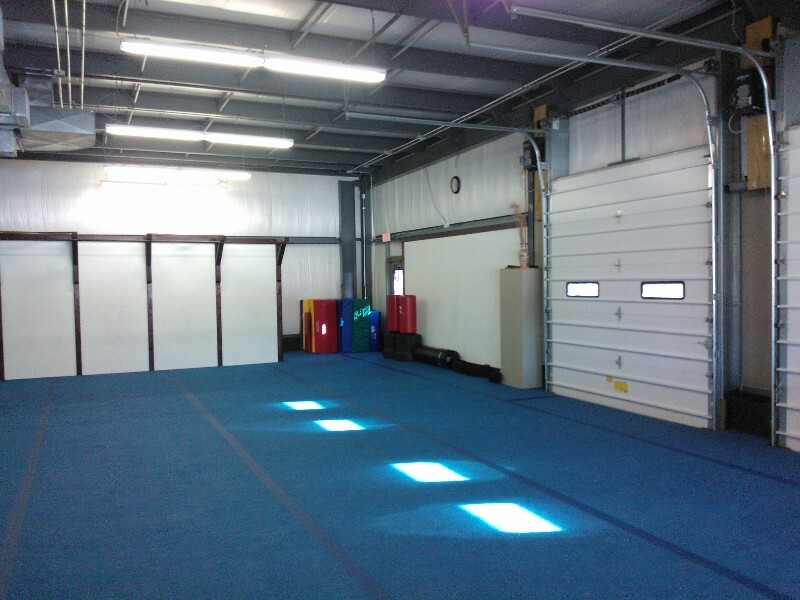 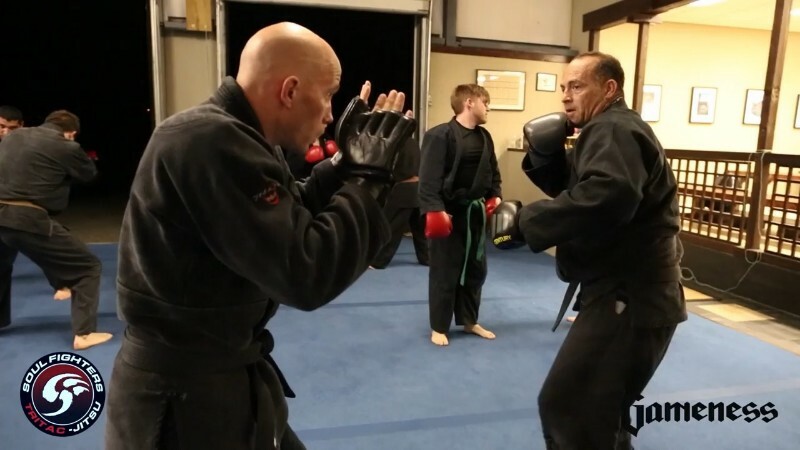 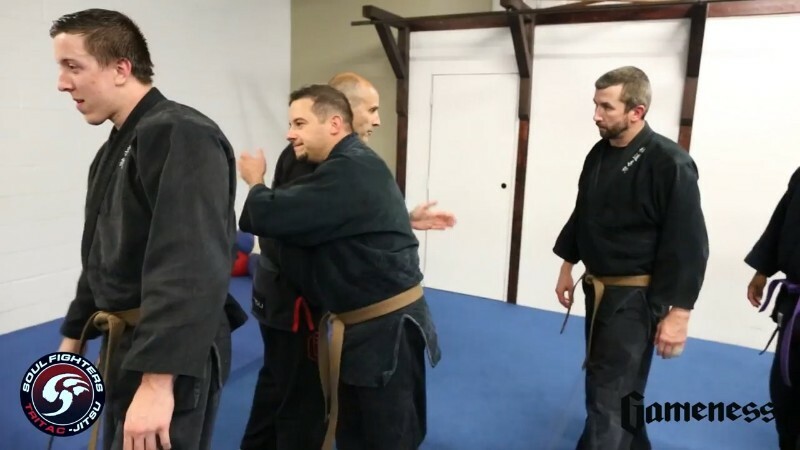 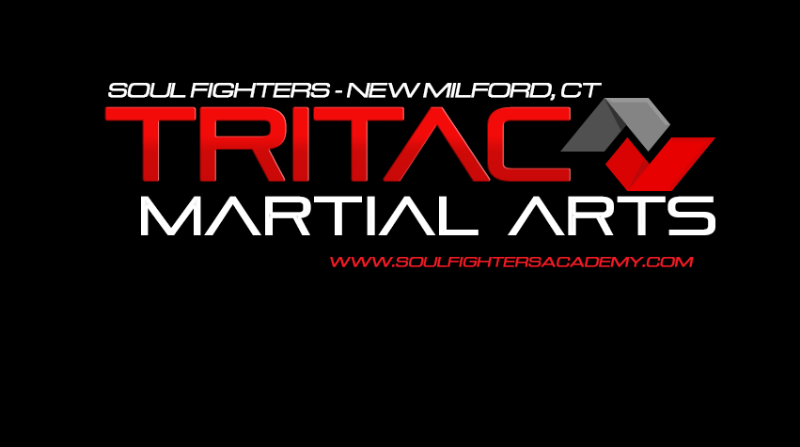 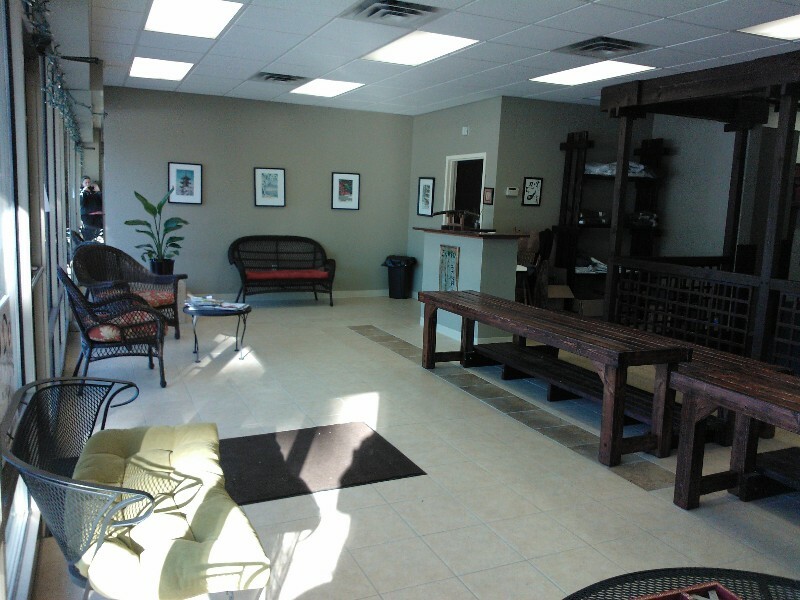 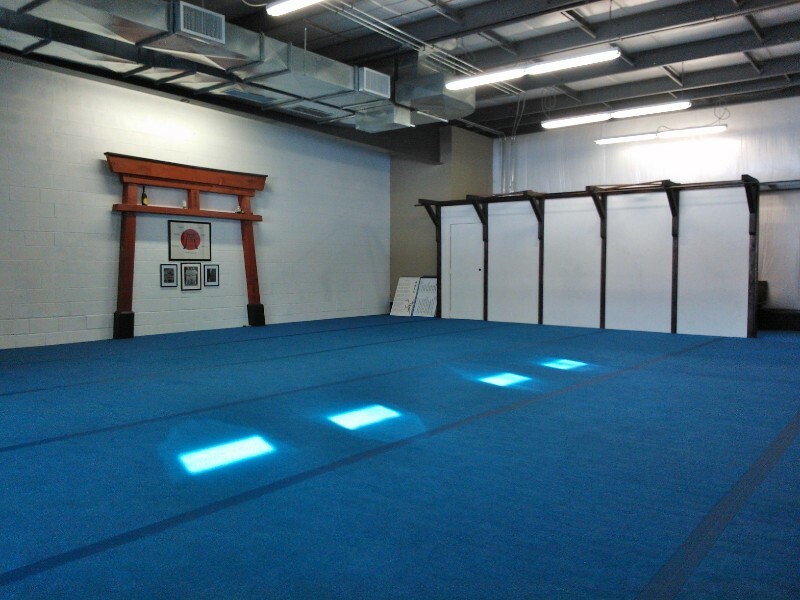 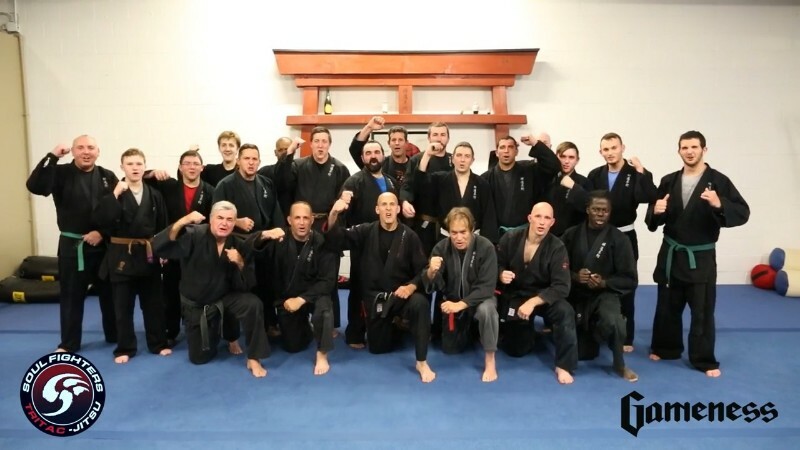 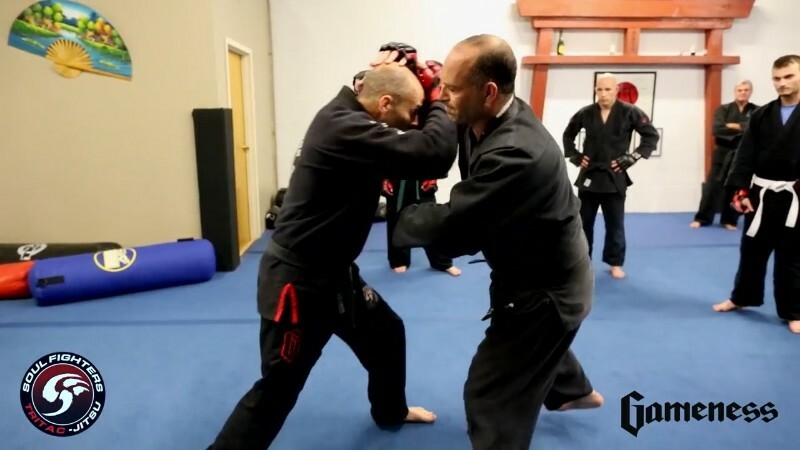 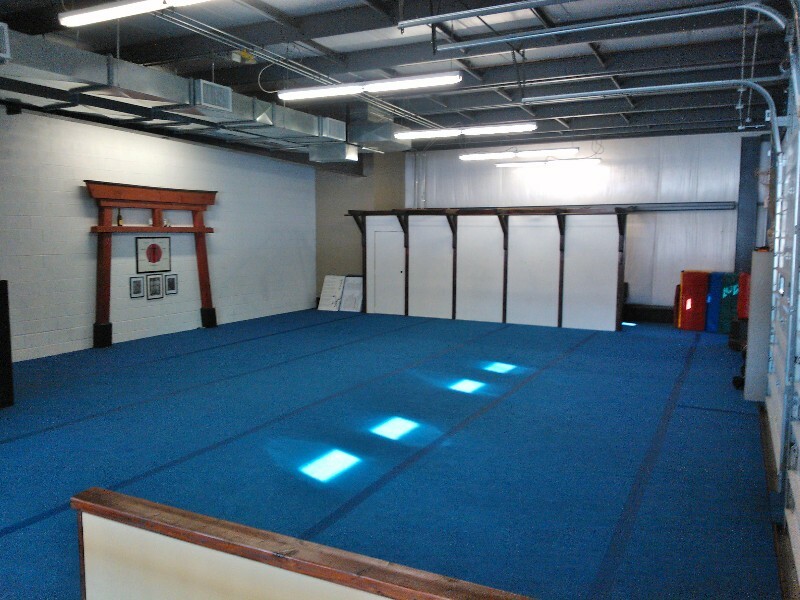 Our goal is simple: provide the highest quality martial arts training and services to our students. 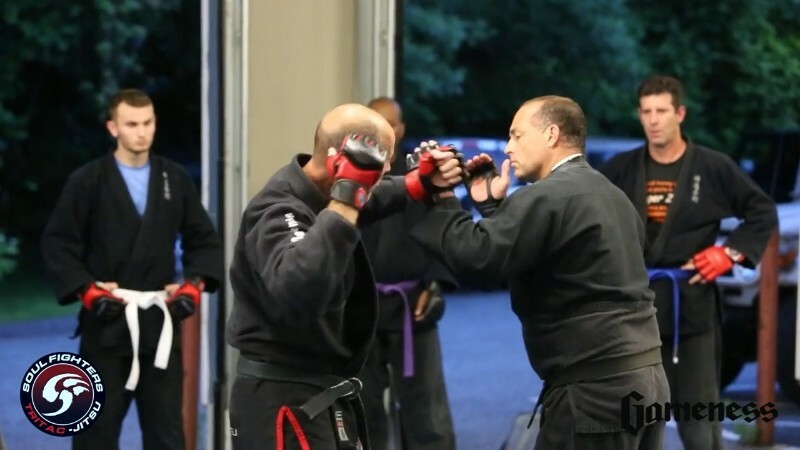 Our passions focus on the growth and development of our students through the life-changing experience of Martial Arts.